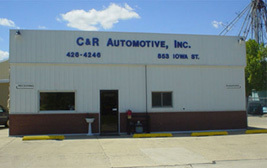 C & R Automotive, Inc. has been servicing customers in the Blair area since 1966. 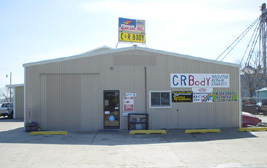 Formally it was known as C & R Body before the new owners took over in 2003. C & R has added a number of services to better serve our customers. C & R Automotive strives to stay in time with changes in our technical world by way of continual training. Our goal is to provide the best maintenance for your vehicle so that you have more time to enjoy life. Why worry about your car when we can take care of that problem for you? We are a family oriented business and have high regard for our customers.